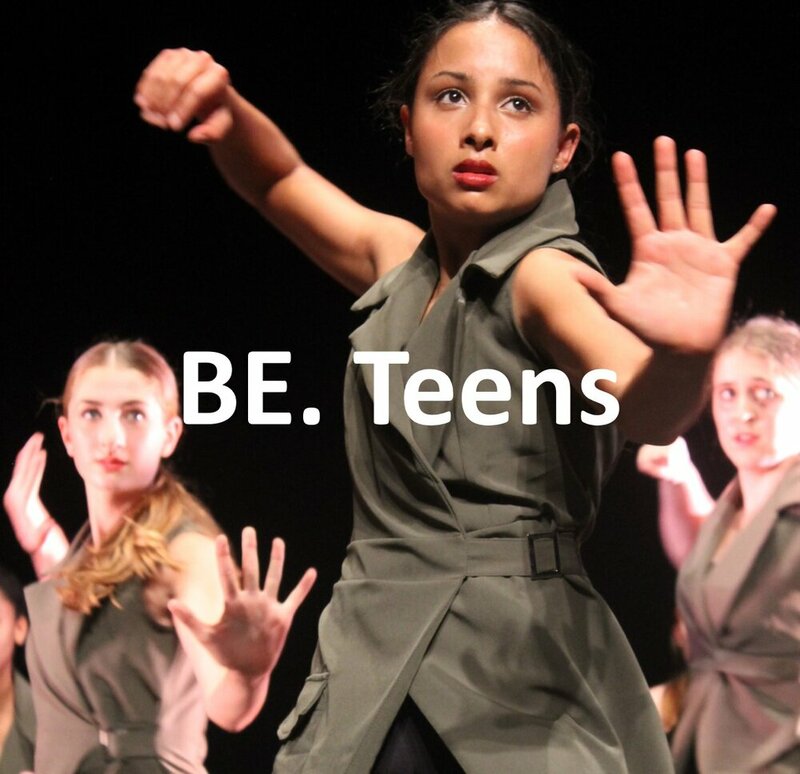 BE.Dance offers lessons from 18 months to 80 years old, there really is something for everyone to enjoy! 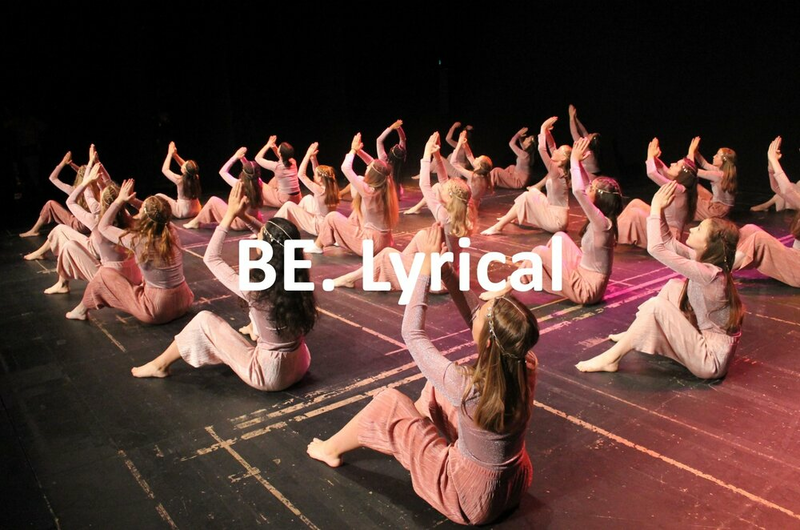 Specialising in commercial and street dance styles - genres that appeals to everyone - while drawing upon influences from the world of musical theatre, jazz, hip-hop, tap, ballet and lyrical dance creating inspiring choreography and developing students' technical ability. 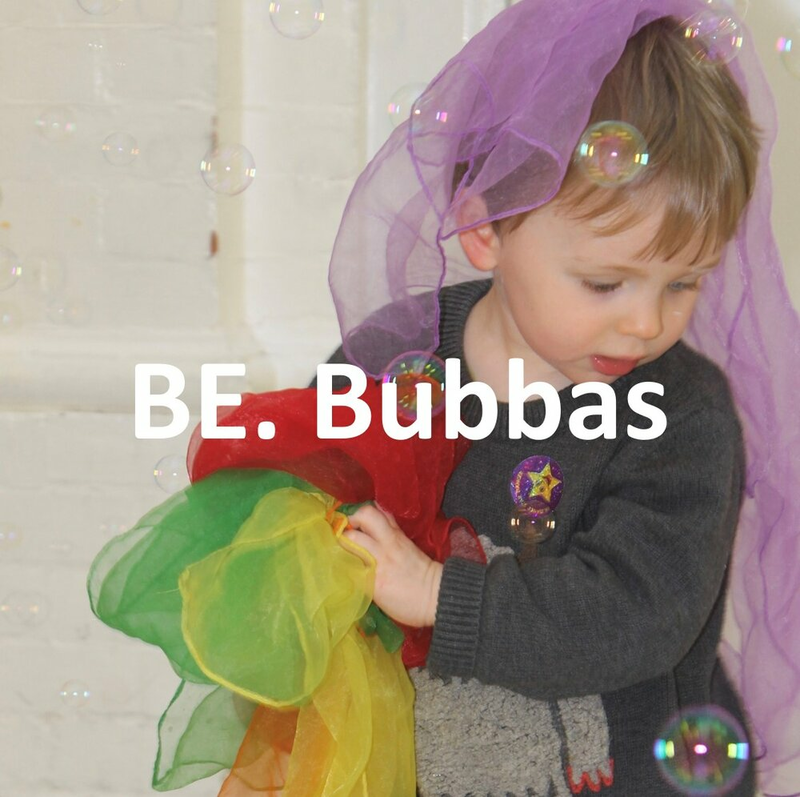 Children can wear their own clothing which must be suitable for dance e.g. leggings, joggers, t-shirts etc.